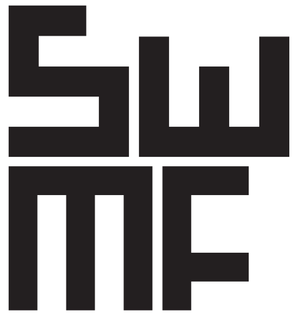 Come to Southwest Maker Fest! On Saturday, March 22, the very first Southwest Maker Fest will be held in downtown Mesa. I consider myself a maker, and I’ll be exhibiting there. The festival will be along Main Street near McDonald from 10 am to 7 pm. I’m not sure where my exact spot will be, but it should be fun to walk around and see all the cool things people are doing while you are looking for me. The festival is being held in collaboration with Arizona SciTech Festival, a state-wide festival of all things technology, science and math. Also, on the same weekend, is the Spark! Festival of Creativity just down the street at the Mesa Arts Center. So there are lots of great reasons to come to downtown Mesa on the 22nd, and stop by and see me while you’re there!